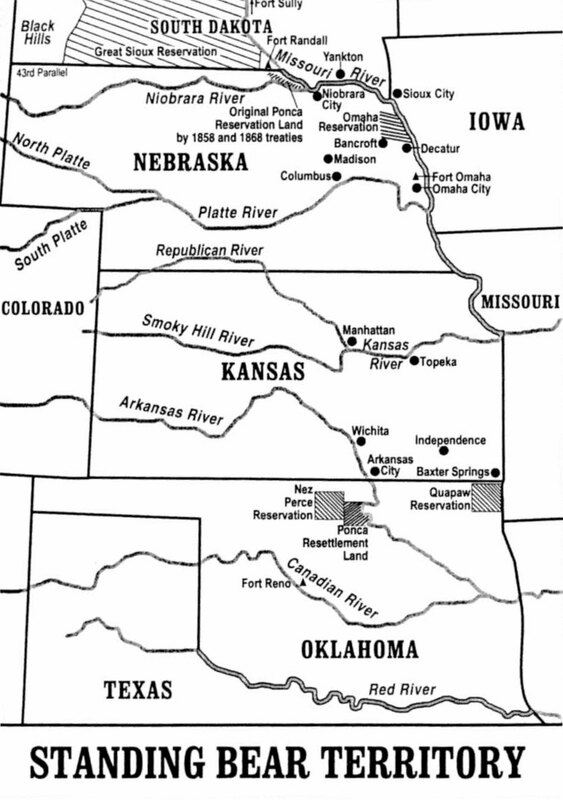 Locate the Ponca Resettlement land. 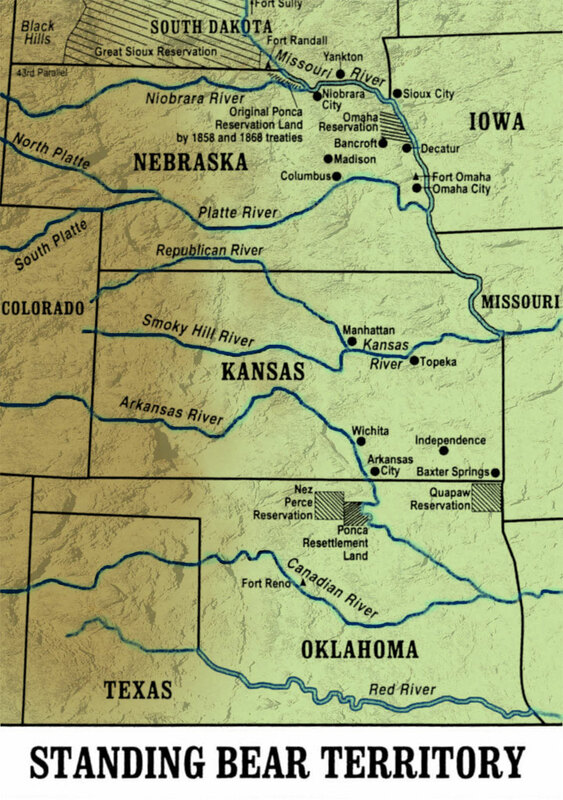 In what ways is this resettlement similar to their Nebraska homeland? If you had to walk from Point A to Point B, what things might you encounter? Discussion - Use the disqus board to communicate your ideas and thoughts.